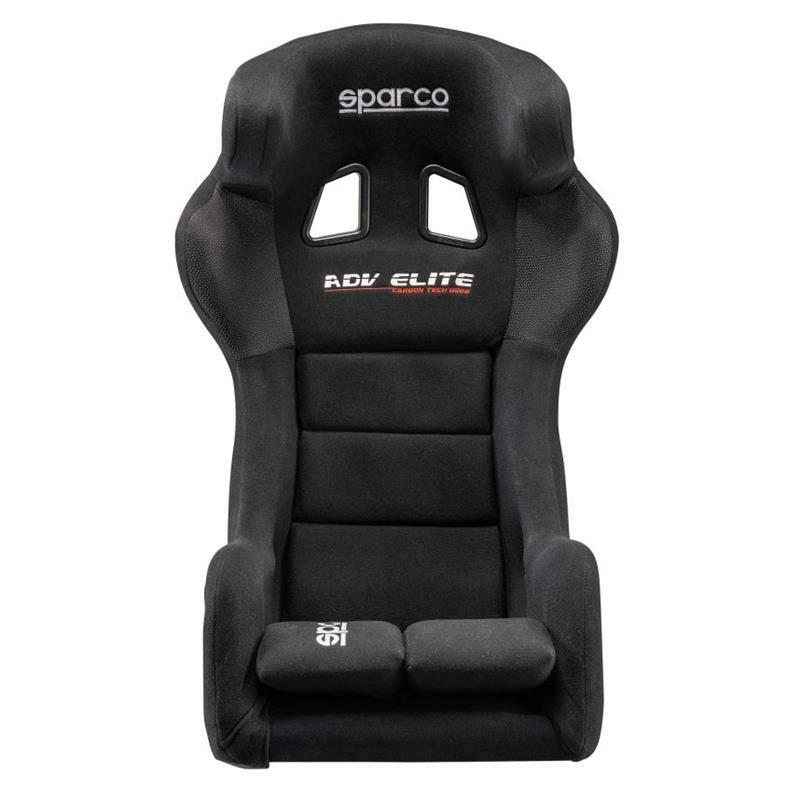 All the elegance of the Sparco style concentrated in the new ADV-ELITE seat, an evolution of the renowned ADV-SCX. 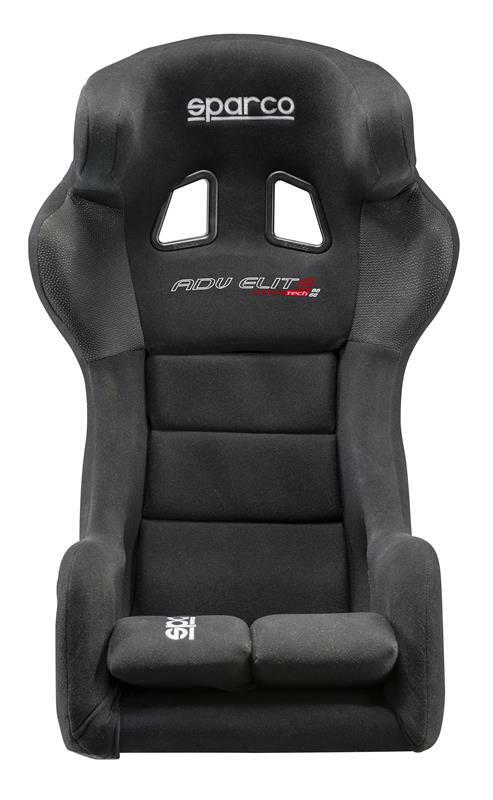 A seat which stands out not only for the sophisticated design of its structure but also for its super strength and light weight. The main factor to consider when buying a seat is the correct position of the driver which depends on the seat bottom and the cushion thickness. 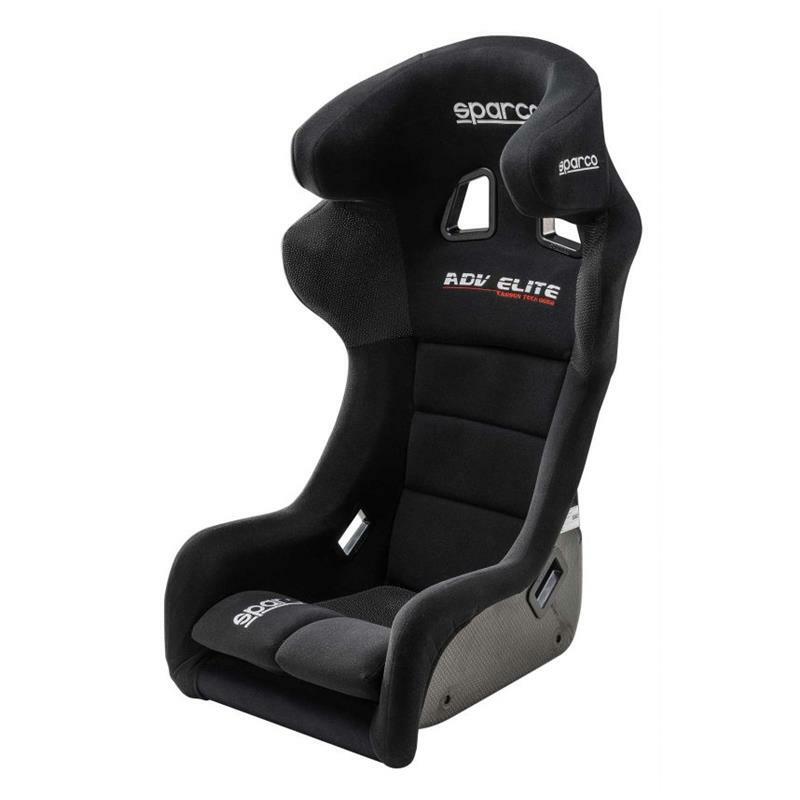 So ADV-ELITE, with the use of carbon, of aeronautical derivation, has reduced the thickness of the body walls, providing more room for the leg and kidney areas. 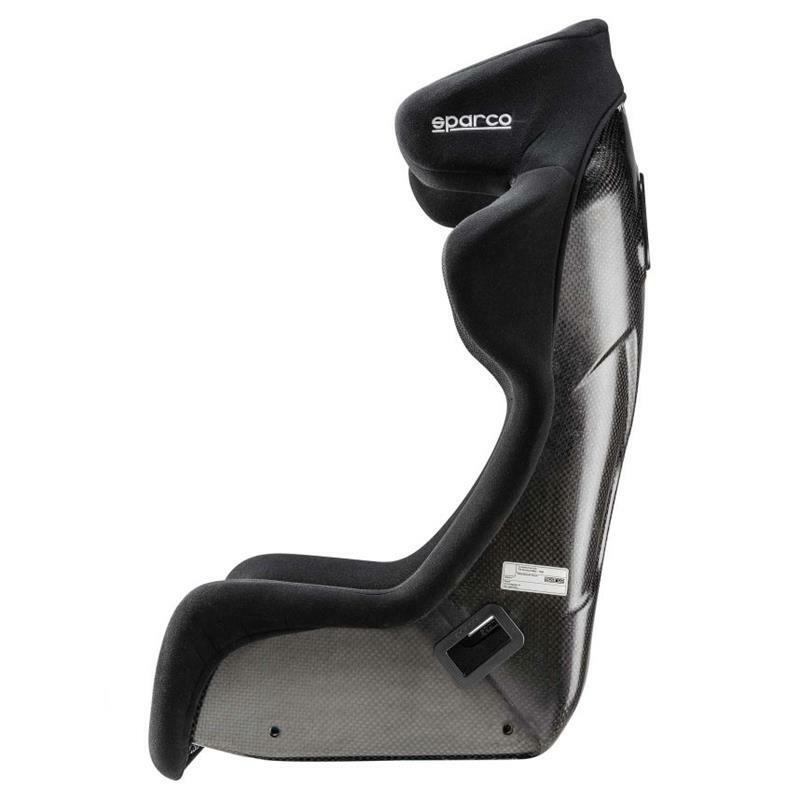 Optimal support guaranteed by the new Sparco seat, carefully designed down to the finest details to provide maximum protection also for the head and neck of the driver. 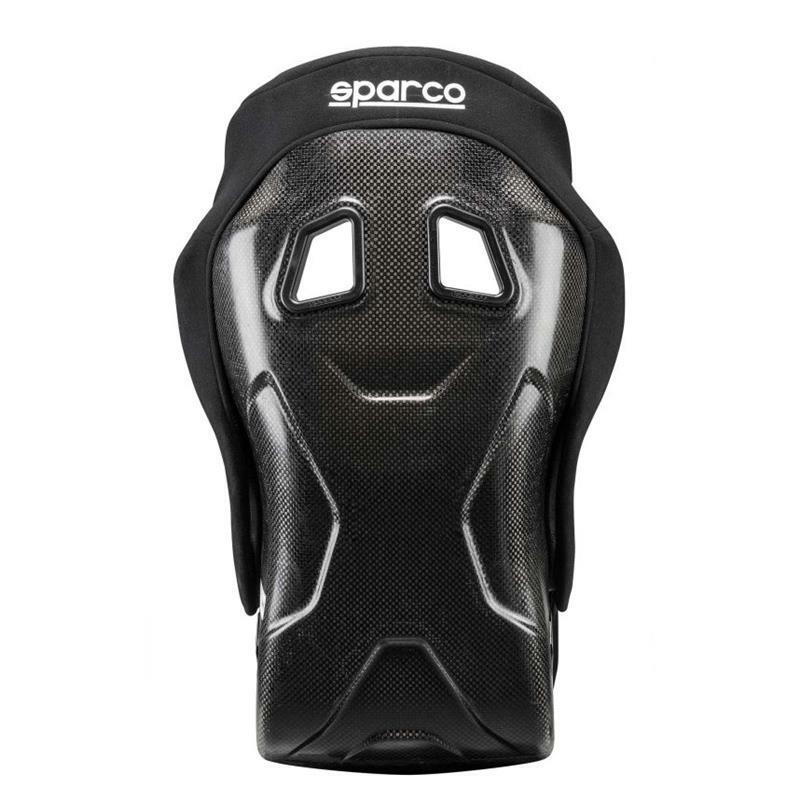 The head is in fact closed on the inside in order to offer support for the helmet that limits muscle fatigue in the driver’s neck. 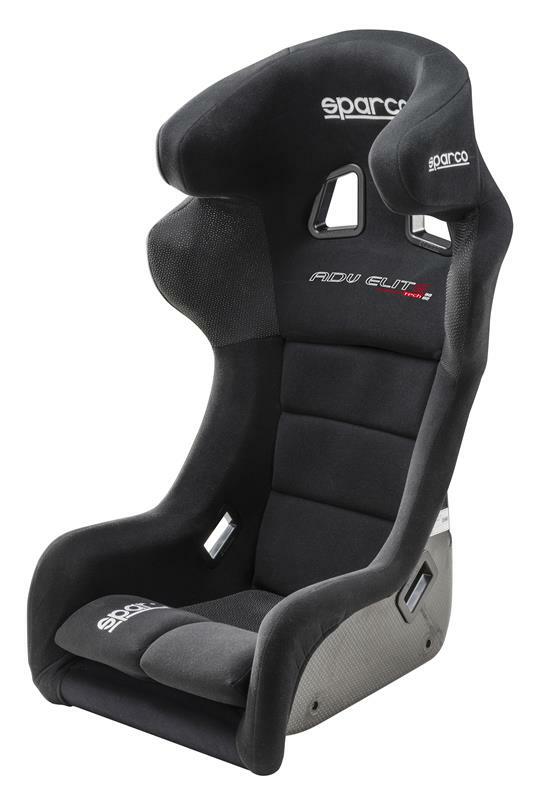 Optimal solution also for smaller interiors, such as the new generation GT and WRC cars.